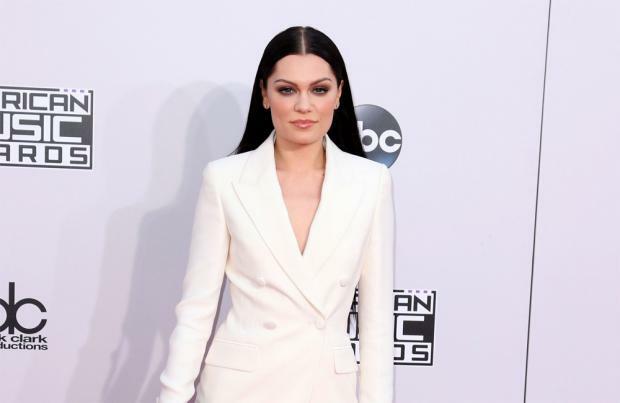 Jessie J's "whole life" has changed since being managed by Joel and Benji Madden. The Good Charlotte twins began working with the 'Price Tag' singer six months ago - after she parted ways with Disturbing London last year - and she says it's had a positive impact on her as a performer and personally. Speaking in a joint interview with the 'Makeshift Love' hitmakers for Good Charlotte Musicians Institute Conversation Series, she said: "We have been working together for six months and my whole life has changed, literally my whole life, not just my life as Jessie J but as Jessica because they get it." And the 27-year-old singer is glad she is overseen by fellow musicians who understand when to "push her" and when not to because it'll help her explore her niche. She explained: "The best thing about being managed by artists is they understand. It's from inside out from everything; emotionally from business to health to being a human being to understanding when to push me and to pull me back and they get me. Being an artist is a different wave, it's a different energy." Jessie J is currently on vocal rest, but returned to her hometown to support the American rock band at the O2 last night.